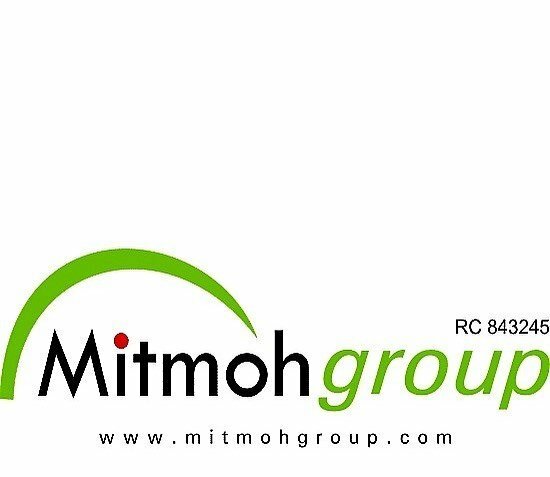 Latest job opportunities at Mitmoh Group, an indigenous multipurpose company located in Warri Delta State. See the requirements and procedure to apply for Mitmoh Group jobs online. B.Sc in Mass Communication, English or MBA. 3-5 years’ experience in an executive assistant role. An essential certificate relevant to the role is a plus. Ability to write and report to the management. Ability to schedule meetings, flight and travel needs within the short possible time. Presentation skills and strong verbal communication skill. How to Apply for Mitmoh Group Jobs. Apply Before: 28th April, 2019.